Spirulina, a type of blue green algae which is rich in protein, beta-carotene, chlorophyll, antioxidants, minerals and other essential nutrients that our body need. DXN Spirulina is ecological farmed using selected species of Spirulina. 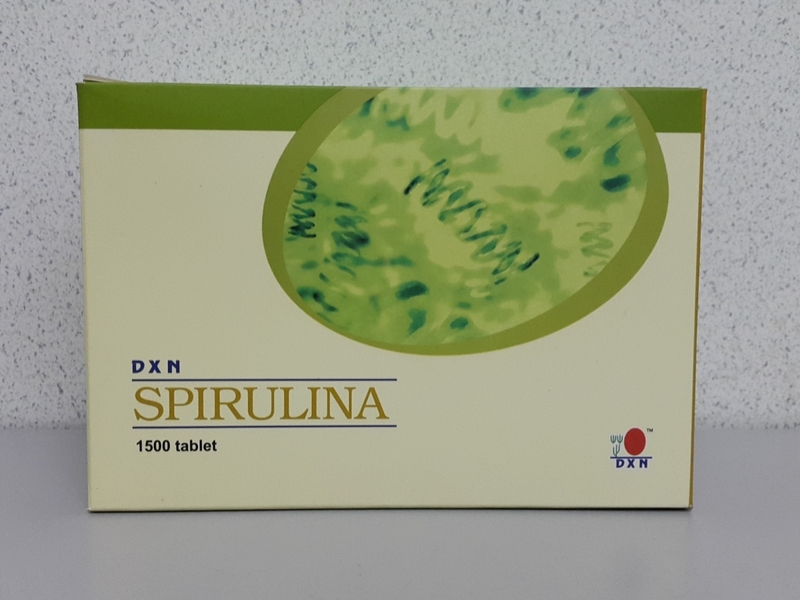 DXN Spirulina Tablet contains natural Spirulina, which provides you with a variety of nutrients to keep you healthy and energetic.